La certificazione LEED e SA.M.E. SA.M.E. S.r.l. is a partner of the Green Building Council Italy, the Italian body representing the American USGBC (United States Green Building Council) in Italy. LEED (Leadership in Energy and Environmental Design) certification was developed in 1999 by the US Green Building Council and is one of the most recognised eco-certification system in the American building industry and has been adopted in many other international markets. LEED is not a product certification. 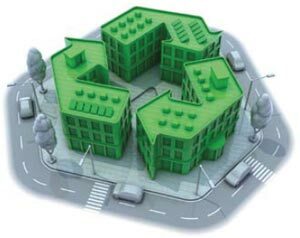 LEED is a building rating system verified by independent bodies and authorities, which evaluates the environmental, social and economic sustainability of buildings, from the project-planning phase to everyday use. SA.M.E. insulations as part of the building system as a whole, can contribute to the achievement of LEED points. 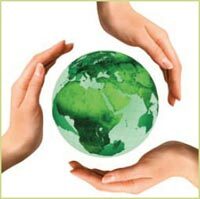 LEED evaluates the global performance of a building. - the accordance of the site under certification with the surrounding environment, from the first construction phase up to the waste disposal.